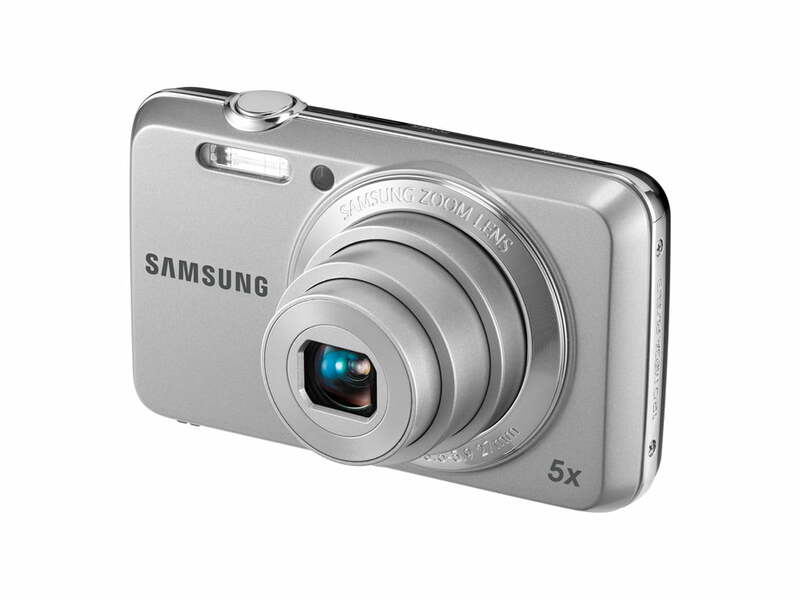 Samsung has released two new digital cameras, adding to its point and shoot lineup. Both digicams will appeal to entry-level photographers and while they don’t offer any new technological innovations, both are capable handhelds that won’t break the bank. Despite no lack of built-in features, the PL20 (above) and ES80 (at right) are simple machines that don’t require a learning curve. 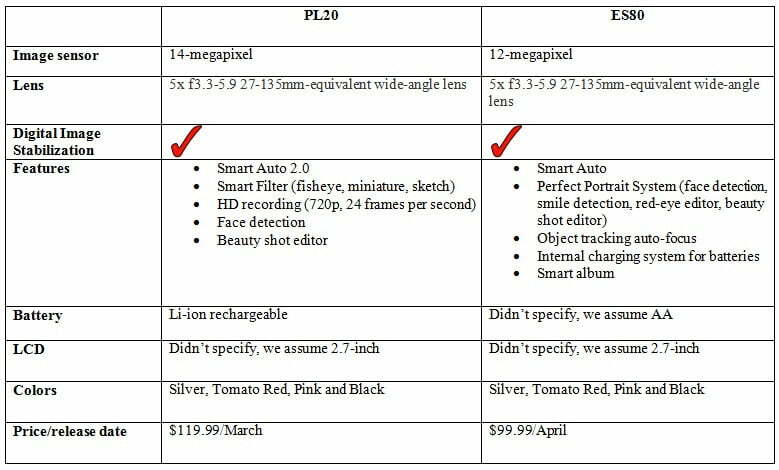 Here’s a quick break down of what you can expect from the two new cameras. So what are the major differences? 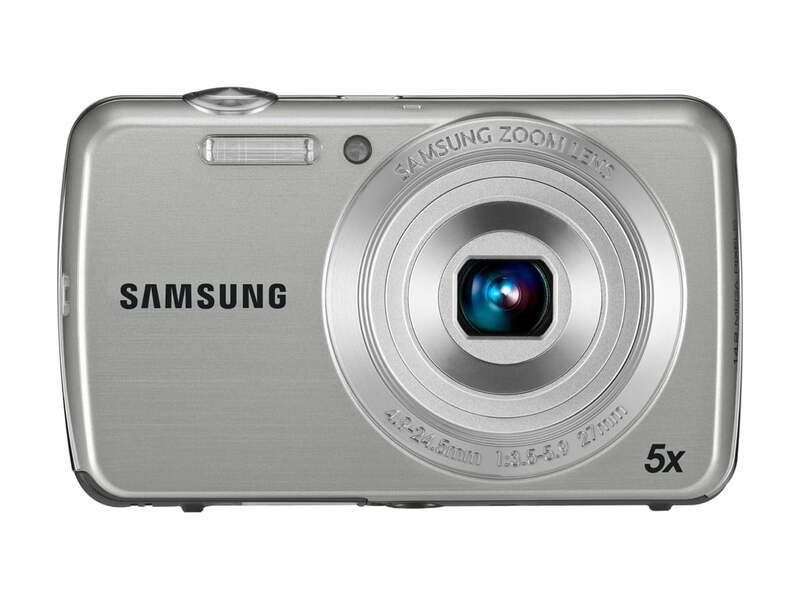 The PL20 has an in-camera help guide as well as an updated, more fully-featured version of Samsung’s Smart Auto settings as well a rechargeable battery and HD recording capabilities.